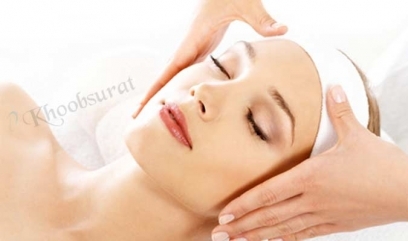 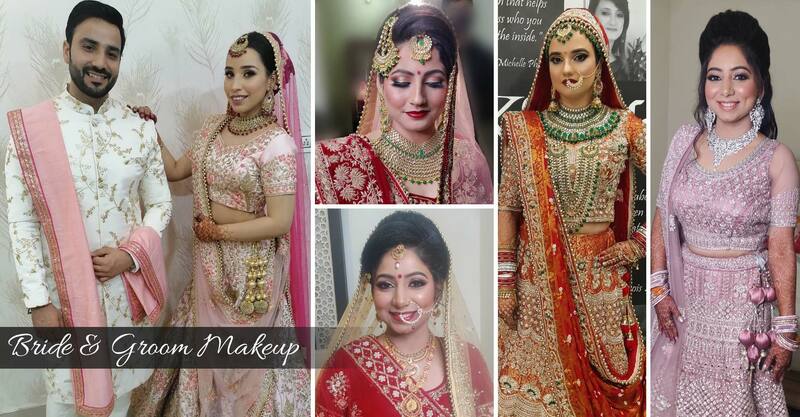 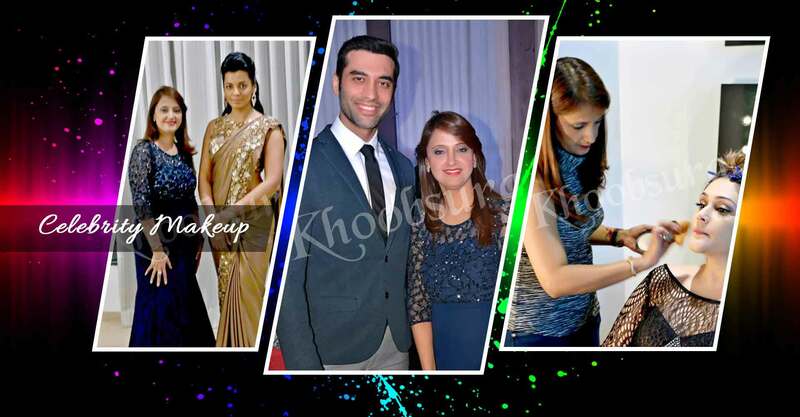 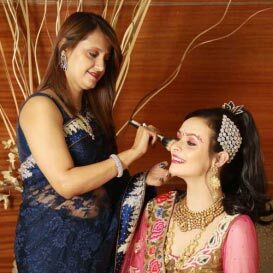 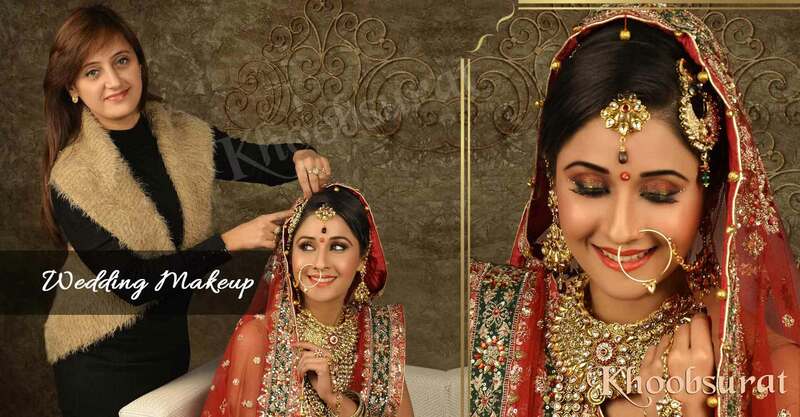 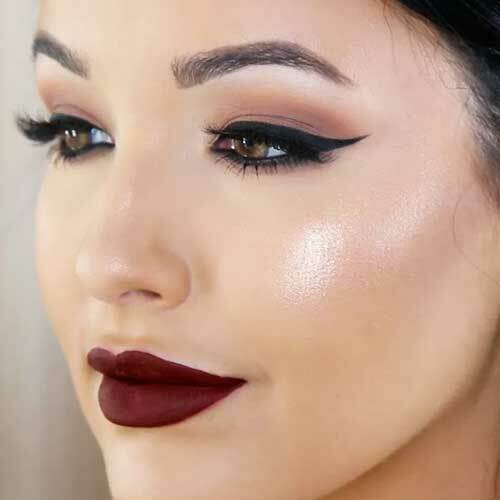 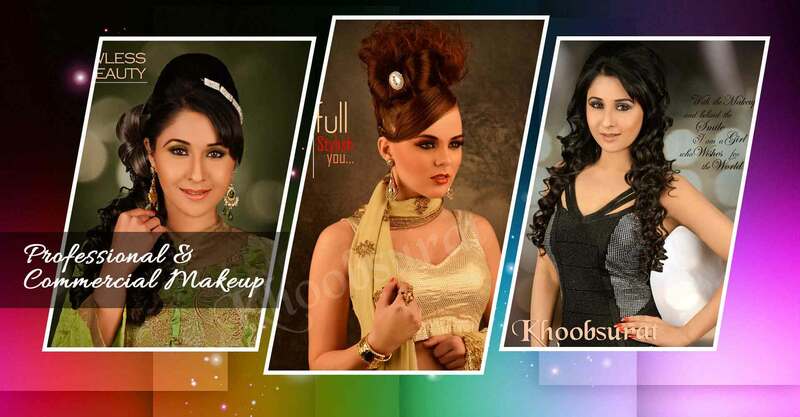 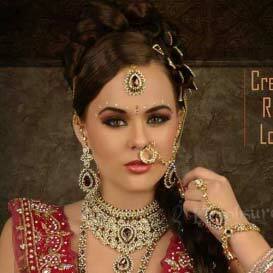 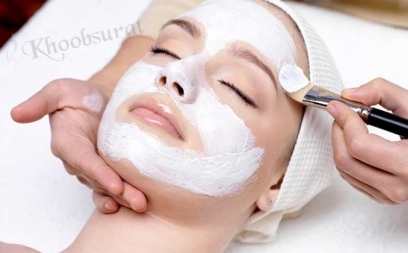 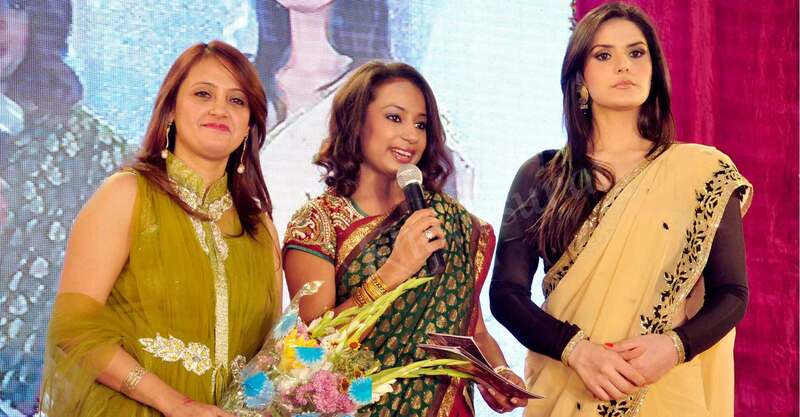 Looking for Best Makeup Artist in Alipore? 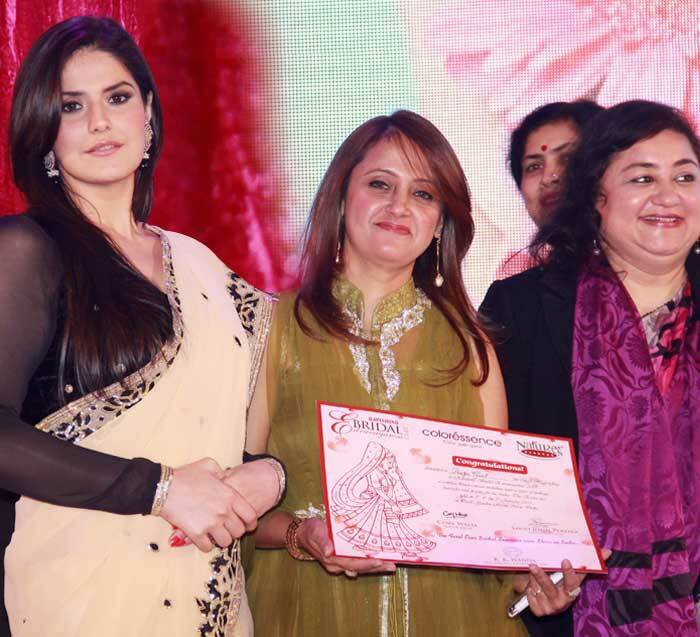 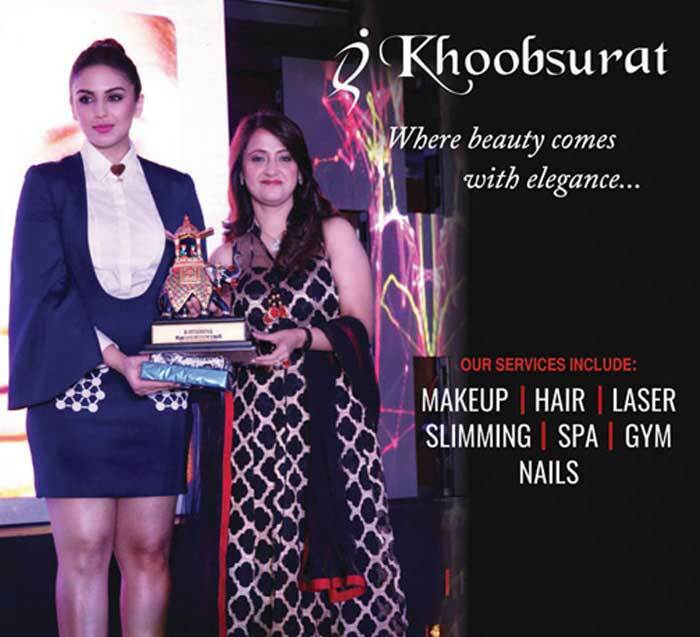 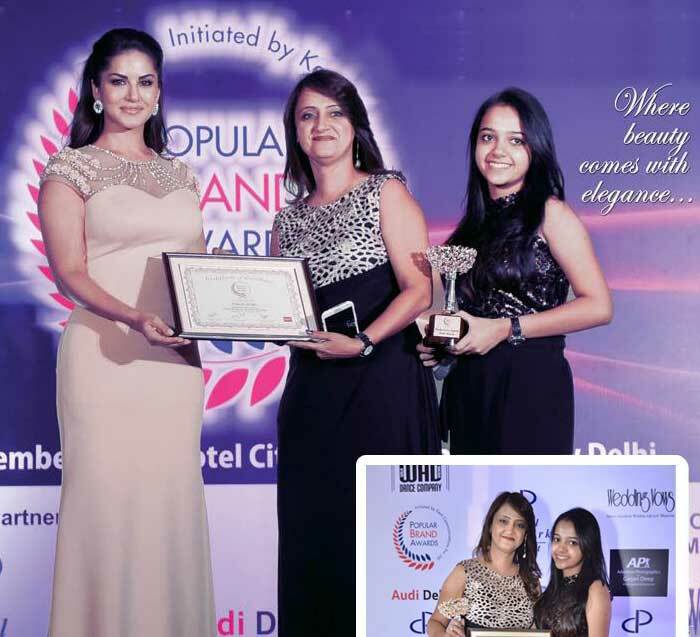 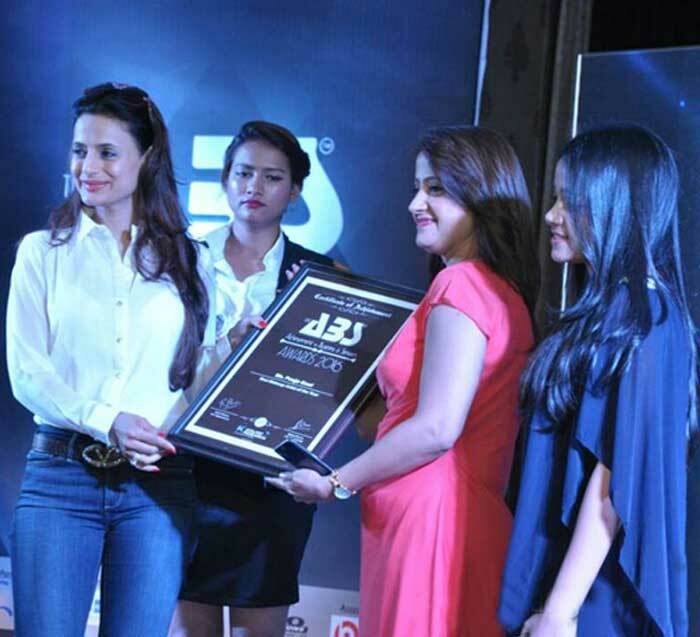 Pooja Goel - Awarded Makeup Artist best known for Bridal Makeup, Engagement makeup, Party Makeup, Celebrity & Commercial Makeup in Alipore. 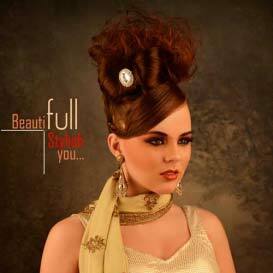 See her work.